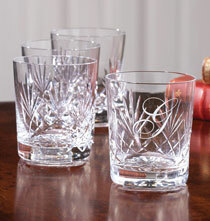 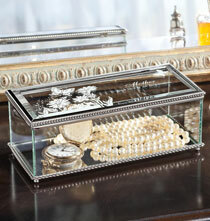 Make any tabletop shine with PersonalizedThings by Exposures décor. 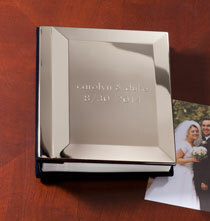 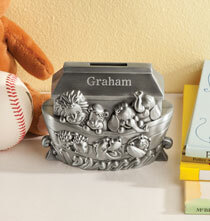 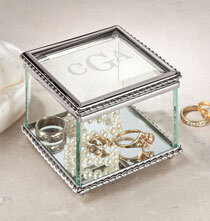 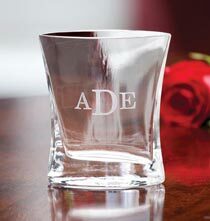 Choose unique accent pieces and gifts like our personalized trinket boxes or wedding candles to highlight an open space. 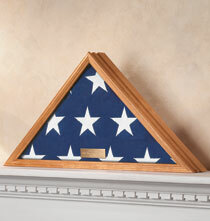 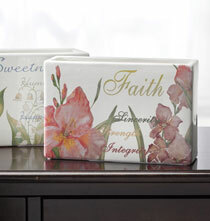 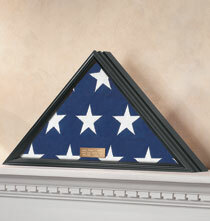 Make a statement at parties with our custom serving trays, or make the house more like home with a personalized crock.